There are a lot of bizarre and sometimes slightly obscure challenges here at the neverendinglist and that’s the way it should be, but as I always like to profess it is important to have an element of balance in life. So when an email arrived in my Inbox from Action Aid asking ‘Could you Live Below the Line?’ it seemed only natural to take up a very different challenge! An important part of my perpetual ‘to do’ list has always been to share my journey with others and offer a helping hand along the way as an integral part of a very global society. Millions of people around the world face challenges of a very different nature as they fight against extreme poverty in the daily battle to find food and stave off starvation. In fact over 1.2 billion people face the challenge to live on less than £1 a day every single day of their lives. For them there are no hunger games, it is a very real problem needing a solution day in and day out in the quest to stay alive. The Global Poverty Project has a vision to eradicate the world of extreme poverty by 2030 by uniting the global community into an organised critical mass of individuals that hopefully will change the policies and practices that contribute to keeping people in extreme poverty. 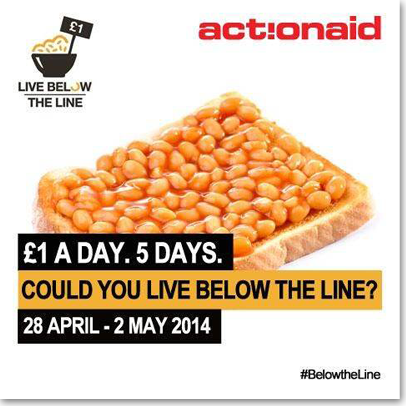 ‘Live Below the Line’ is one of their initiatives to highlight the plight. One of the reasons that my ‘script for life’ is still going is that I like the way it educates me. In the same way that sponsoring a child opened my eyes, I’m hoping that becoming part of this global project will enlighten myself and others to fight food poverty by first understanding it. In conjunction with my chosen charity partner Action Aid, I’ve signed up to join in and urge you to do the same! From April 28th April to the 2nd May, I will be taking part in this global poverty awareness campaign and trying to eat and drink on purchases made with a solitary £1 coin each day. My challenge might only be for 5 days, but hopefully in some small way I can help to raise both awareness and funds to chalk off #399 on my list. It might also make me think a little more about my food choices and the indulgences that I am lucky enough to take for granted. Can beans become the base meal and partner pulses to alleviate the appetite? Lets find out! 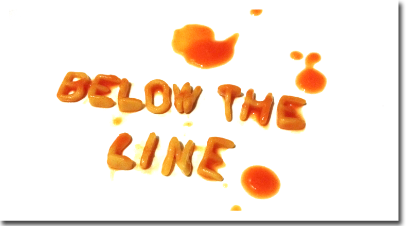 *If you want to take part in the ‘Live Below the Line’ project, why not take a look at the website and sign up for yourself. 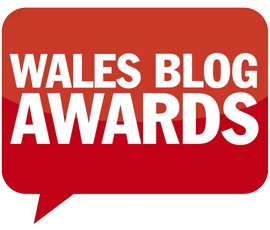 Alternatively, if you would like to make a donation and sponsor me simply click here.